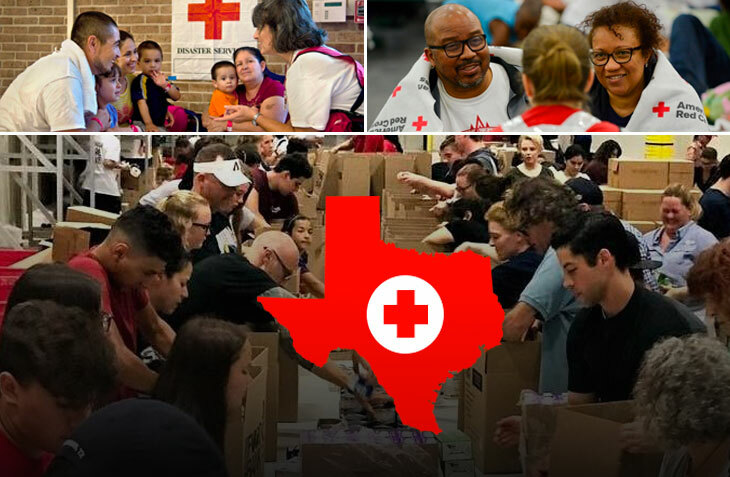 December 2018 The American Red Cross of Central & South Texas Region welcomed James Lewis, founder and CEO of J12 Designs, as its newest board member. Voted in along wit. 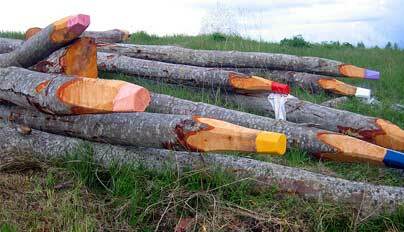 These giant colorful pencils carved into gray Aspens by Jonna Pohjalainen made me look. via swissmiss. Let’s start off by understanding that I love Apple products. I am writing this article from my beautiful MacBook Pro and just unplugged my iPad while watching my wife check h.
While looking at the swissmiss blog I came across this unbelievable post about a 23 year old oil painter from London. His name is Sydney Moore. He does high realism portraits. . Article from wsj.d Google GOOGL +1.80% is already feeling the effects from the recent loss of a search deal, as a potentially larger deal looms. Market researcher Statcou. Tony Harris gave me an opportunity to design something on a large scale and with a large audience. In the heart of the 7th largest city in the nation I have a piece of art .